Why have a low Vision Assessment? Low Vision Aids and Magnifiers can be essential everyday tools for those living with sight loss. The aim of a Low Vision Assessment is to ensure that a person is offered the correct level of magnification and more importantly how to use the low vision aid correctly. Using a variety of reading tools and techniques such as Steady Eye Strategy and Skills for Seeing, our qualified and professional Outreach Workers will work with you to establish how best to maximise your remaining vision. Each assessment usually lasts approximately 1 hour and is tailor-made to meet the individual’s needs. Before making an appointment for a low vision assessment, our Outreach Team will advise you on the alternative options to accessing a low vision aid, such as your local low vision clinic or optician Our Outreach Team carry out low vision assessments at our 4Sight Vision Support Centres. 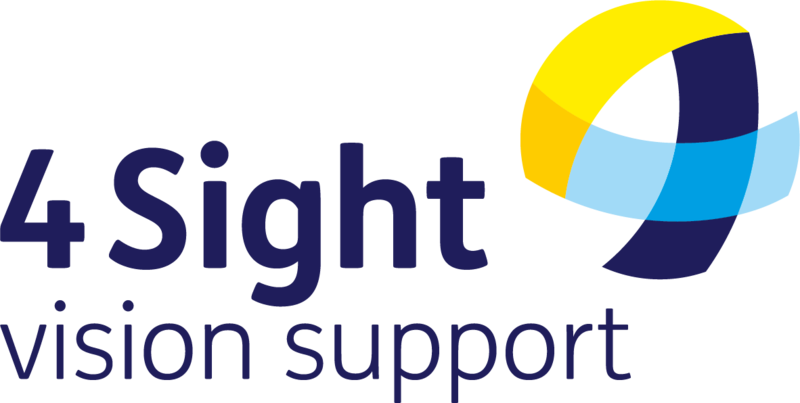 This service is available to 4Sight Vision Support members. 4Sight Vision Support charge just £15 for the Low vision assessment at one of our centres. Home visits may be considered on an individual needs basis, further charges will apply. However, we are grateful to have received funding in many areas to contribute towards the cost of these assessments and visits, please do ask when booking your assessment if your area has been funded.